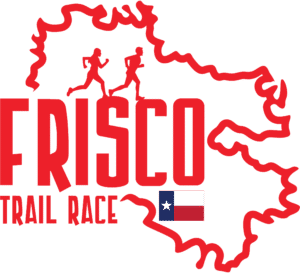 The North Texas Trail Runners​ are hosting the Frisco Trail Race race on fast, single-track dirt trails. NTTR members get a $15 discount! 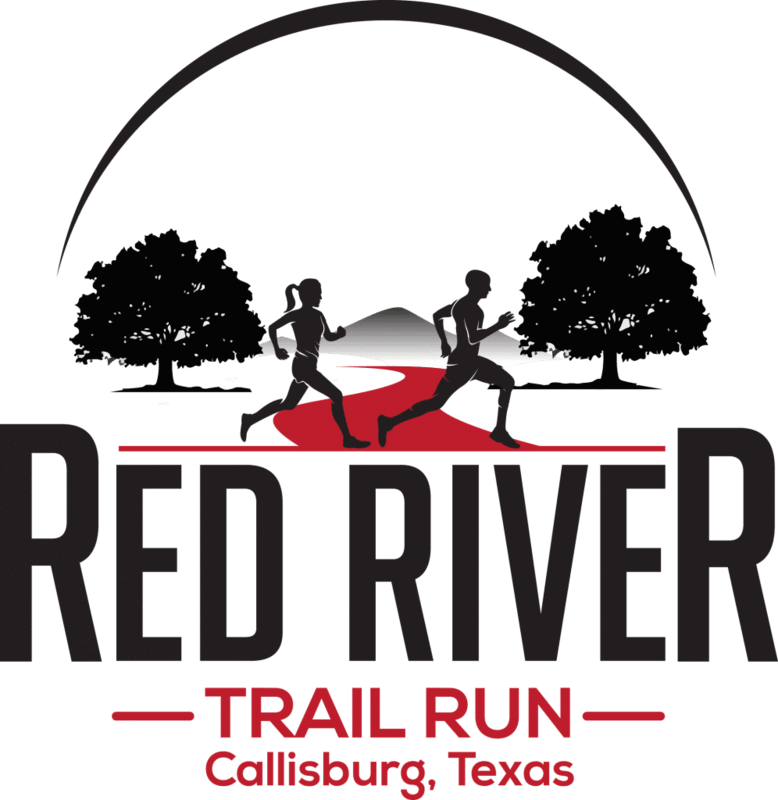 The Red River Dirt Riders​ and North Texas Trail Runners​ are excited to announce the Red River Trail Run; a fun and family-oriented trail run near Callisburg, TX! All profits will benefit the Abigails Arms Cooke County Family Crisis Center​. The mission of the North Texas Trail Runners is the promotion and encouragement of long distance trail running and the education of the public to its benefits. NTTR is about fun, fellowship, and supporting each other! Membership benefits include: an awesome trail running community, sponsored athlete program, club runs, holiday party, custom NTTR Half Buff, 15% off Running Warehouse, members group, and discount codes to local races (including $15 off the Frisco Trail Race). We have collected a variety of informational/instructional videos on trail running as well as previews of different Texas races. Enjoy!